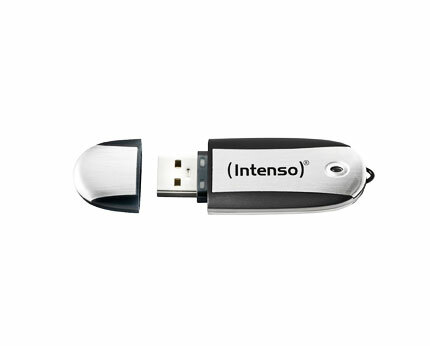 Save at least 50% on this Intenso Business Line Flash Drive. 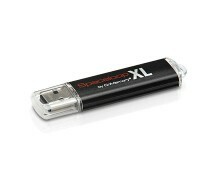 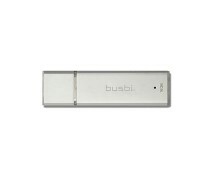 At the moment, this 32GB capacity USB key is being sold at £7.25. Only 2 units left in stock, so grab this super cheap USB drive here.